I’ve heard so many people say, “I love your work, but I’m not creative” or ask if I have kits. At this point, I don’t have kits although I have MANY Cricut cartridges and the new Cricut that does not require cartridges. 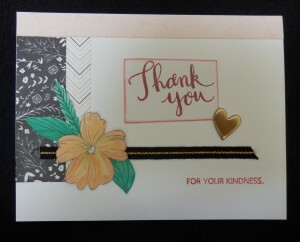 Therefore, I might create some kits for people who need things cut out. Tell me what you’d like in the comments below or email me at: eclecticspirit3@gmail.com with CTMH in the subject and tell me what you’d like to see. In the meantime, I’m LOVING Close To My Heart (CTMH) Workshops. They have such beautiful (and quality) papers that you can’t find anywhere else. The nice thing is that you can get a Workshop with not only everything you need for your layouts but instructions on how to do it all. CHARLOTTE Workshop — Charlotte is new and it’s so pretty!! These are layouts you can do with the workshop. 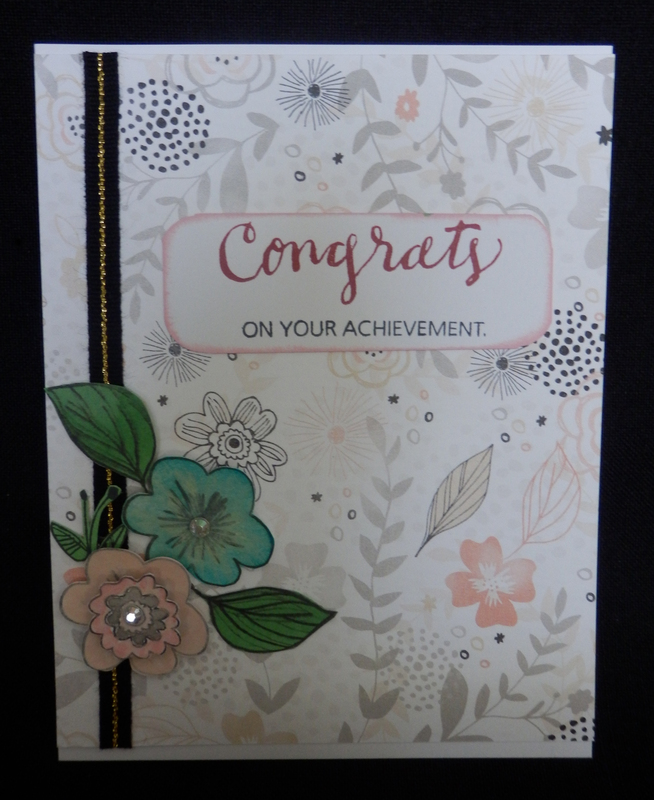 PLUS you can make about 9 cards using your remaining workshop materials and just a few extra supplies that you may already have if you’re a crafter. -you know those small strips that you cut off the end of 12×12 paper? Well, there is actually a design on the CTMH strips so you can use them in your layout or cards – there’s no waste. –time saving – everything is already coordinated. 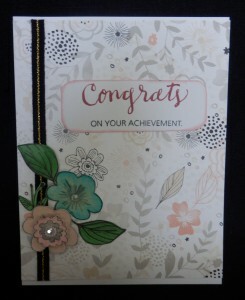 Sometimes I get overwhelmed trying to find the paper and embellishments to match when I go to a Michaels. There is just SO much to choose from and it takes me forever. –cheaper – when I go to the store, I end up spending more because I’m not sure what will ultimately fit so I buy additional stuff. -I like the ideas provided. Some of them take me outside my box. 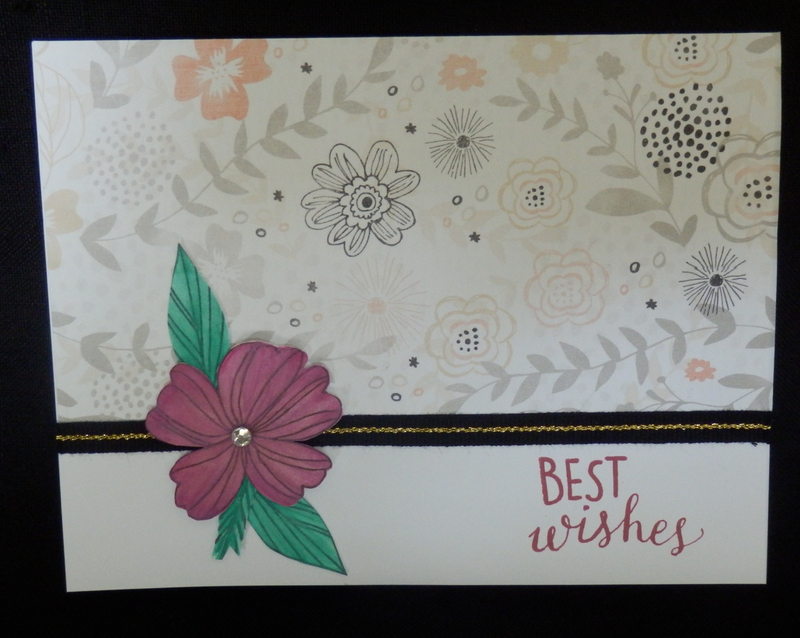 I used the watercolor paints on some of the flowers (made from the Springtime Wishes Stamp set) but, to be honest, I’m not a big fan of the watercolor. I prefer the markers for more color saturation. I love me some Copics. LOL. The leaves are done with my Copic markers. 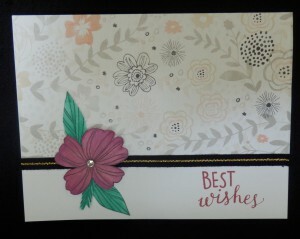 As you can see, you can use all your scraps to make these one of a kind cards that, oh by the way, people love. They’re also cheaper than a card purchased. I can’t BELIEVE how much they charge for cards now. If you’d like to see more workshops, just go to my page. Thank you for playing with me. Let me know if I can help you in any of your creative ventures. Please leave a comment or question below.